The Excite Smart Shot BBs go through the copper-plating process not once, but twice. They're the exact same diameter as steel BBs (4.35mm). 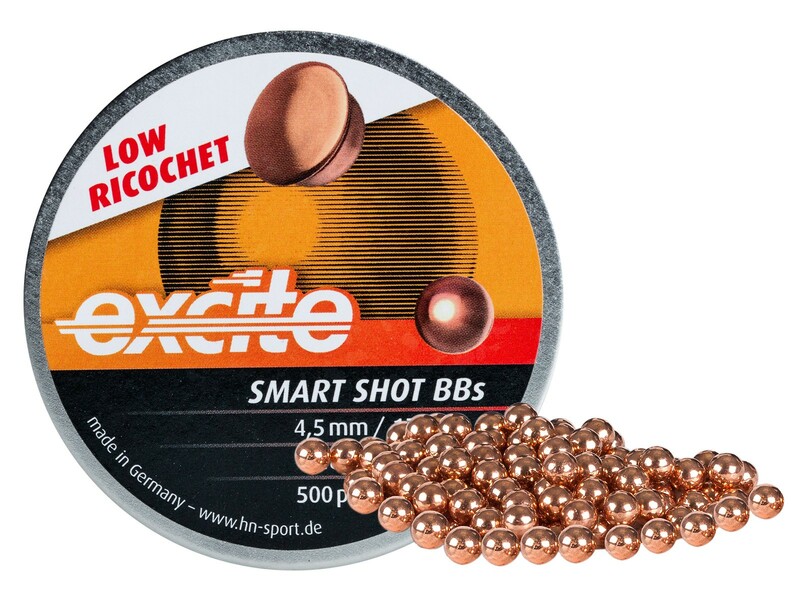 That rigorous process means the Smart Shot BBs are hard enough to prevent lead deformation in the magazine of your gun, but still soft enough to flatten on impact, meaning less ricochet worries for you. Since these BBs keep their shape so well, theyre a great option for your spring-loaded magazines. In the 1920s Daisy discovered that some boys in Minneapolis were using steel ball bearings that they were salvaging from a reject pile behind the American Ball Company. 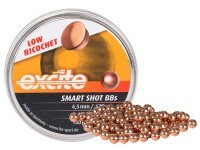 They checked the sizes of the balls they wanted to shoot by dropping them through the bores of their shot tubes. If they passed through, they were fired. If they stuck, well, a huge influx of stuck steel balls in shots tubes was what got Daisy's attention in the first place. Long story short, Daisy bought American Ball and started making their own steel air rifle shot. It was sized 0.171-0.173 inches, nominally. They had to change the size and design of their shot tubes to accommodate the new shot, and some time late in the 1920s BB began rebounding from hard targets with great force, something the soft lead balls had not done. This started the mothers of American warning against shooting your eye out. Things I liked: I've been trying to find a way around the use of steel BB's so I can protect the rifling. Got some Gamo lead BB's. They are actually pretty decent. But they won't go through a BB magazine (Crossman, et al). 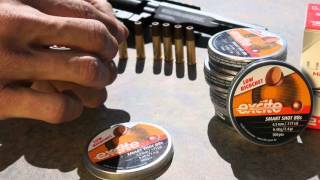 Gamo lead BB's are sized to take rifling marks. 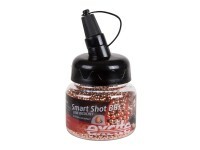 The Smart Shot is the same size as steel and do fit a BB magazine, except you need to understand that if your magazine requires a magnet to function, you will have issues - but they work. I like the Smart Shot. Things I would have changed: As always, price. 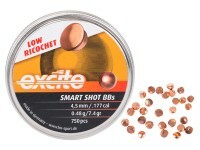 Smart Shot is more expensive. You need to decide if that additional cost is worth it to you. What others should know: The tins are snap on lids unless you get the bottle or the bubble wrap package. The bubble wrap is a screw on lid, and the bottle is a spout. Do some math. 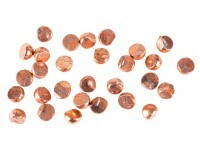 With Pyramid's 4 for 3 discount you can get the cost down to a penny and a half each depending on the packaging. Otherwise its 2 cents each. For occasional shooting, that's no big deal. For large volume shooting it adds up. And as others have said, try them out before you buy a larger amount. Some people don't like them but others, like me, really do. Will these hold their shape in a Drozd machine pistol magazine? Pure lead .177 ball pellets do not and deform, jamming the airgun. Thanks! 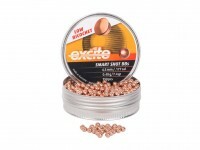 Do the H&N excite smart shot .177, 7.4 gr, copper coated LEAD BBs work in the Daisy 880? Not reliably, the 880 uses a magnetic piece to pick up BB's from the reservoir. Though you can kind of shake one into place and shoot it that way.